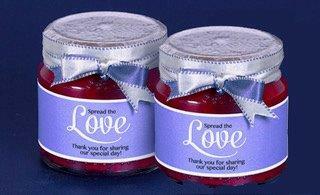 Spread the Love with this sweet jam jar. Simply download the template below, cut out and paste the stickers onto the jar using a Bostik Glue Stick. Tie a ribbon around the jar, fill with jam and you're done!